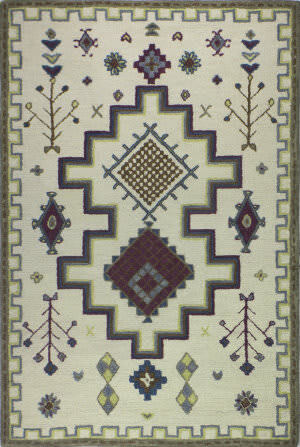 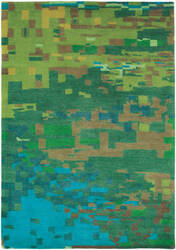 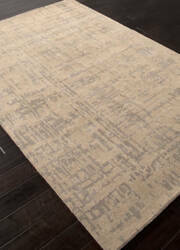 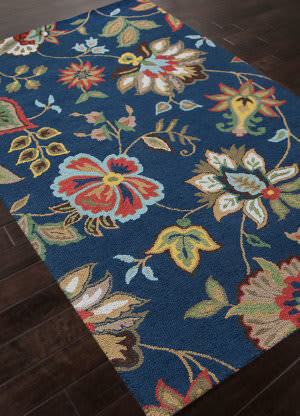 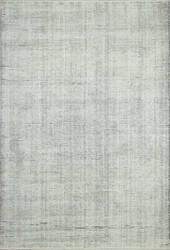 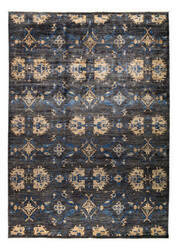 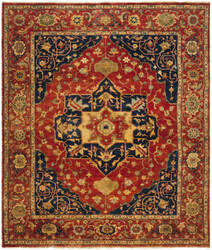 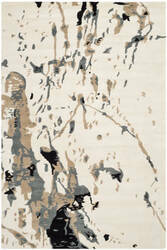 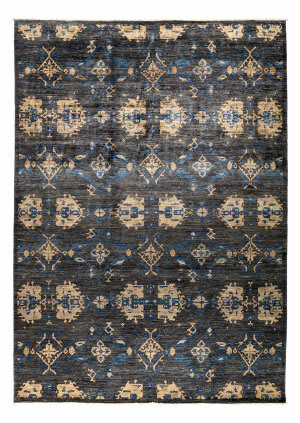 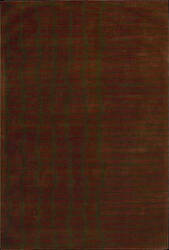 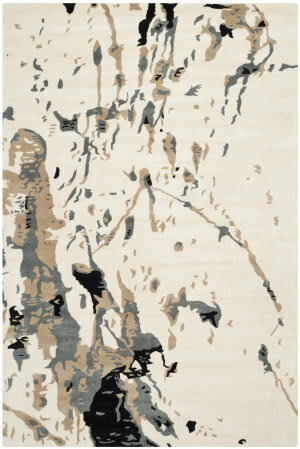 …global inspired area rugs pays tribute to weaving traditions the world over. 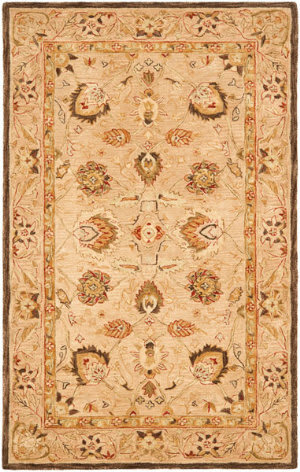 Fabulous motifs influenced by ancient tribal patterns, Renaissance damasks, pop art and lush florals decorate the plush, hand-tufted wool pile of these sublime floor coverings. 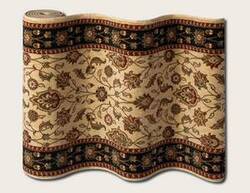 An enriching accent for any posh room decor. 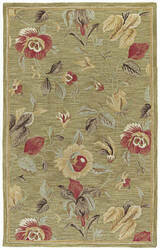 …These relaxed, transitional designs in warm, saturated colors with subtle abrash, create a serene ambiance. 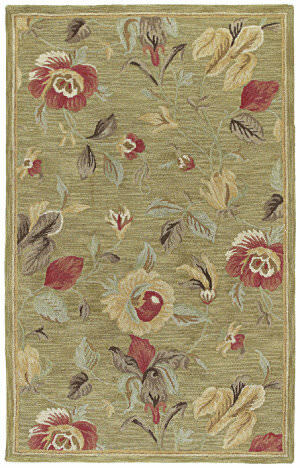 Hand-tufted with New Zealand blended wool for added sheen, resiliency and fiber strength. 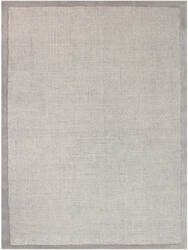 Sturdy, reinforced cotton canvas backing protects the carpet and adds an extra layer of cushion. 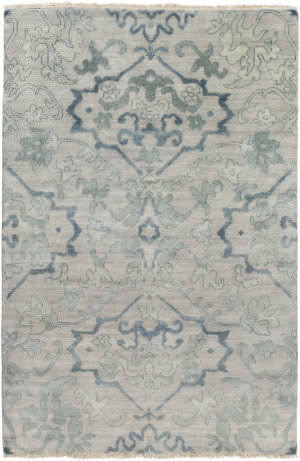 …and strong traditions of Oriental carpet weaving in Persian city workshops of the period, and is evocative of the authentic antiques that set the tone of Old World elegance in Ralph Lauren lifestyle rooms. 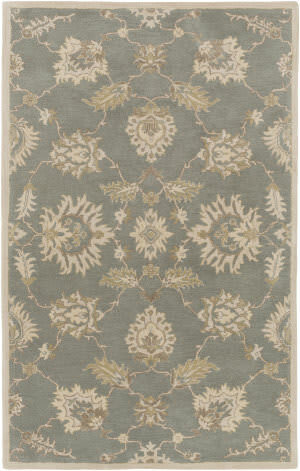 The Eastwood rug is finely hand-knotted of premium wool for extraordinary pattern detail. Gorgeous and enchanting! 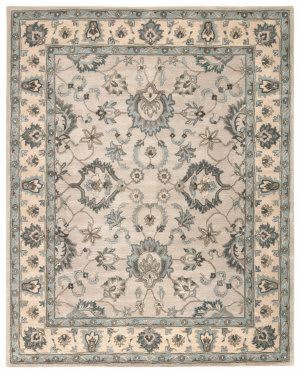 Artfully hand-knotted with a unique blend of wool and bamboo silk, tangling vines and elegant blooms create an all over floral pattern that weaves along the Hundley rug. 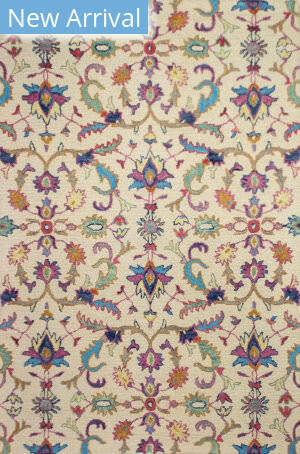 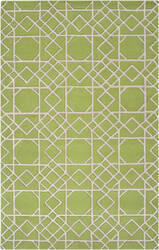 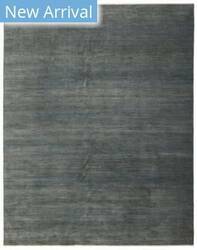 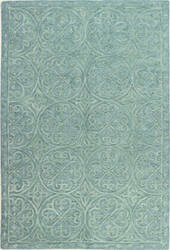 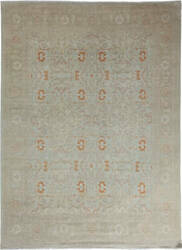 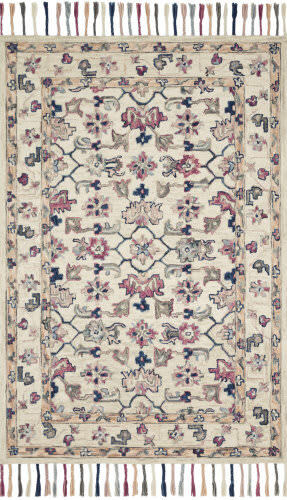 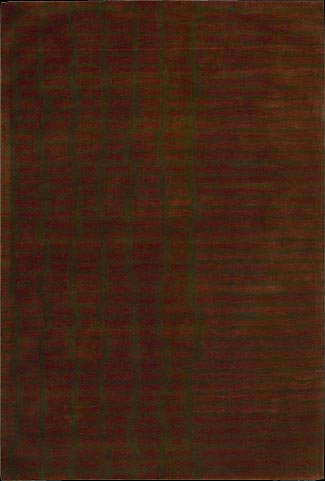 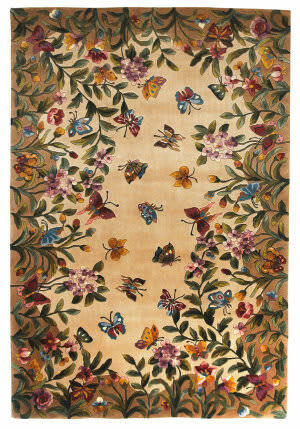 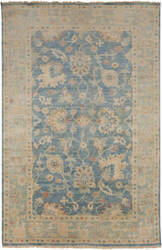 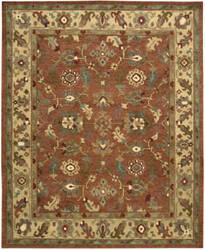 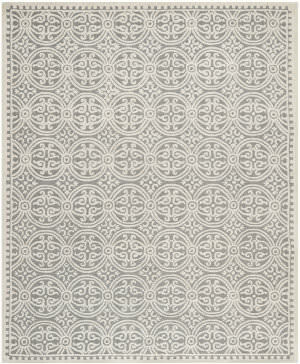 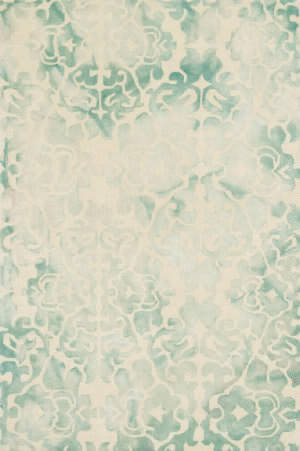 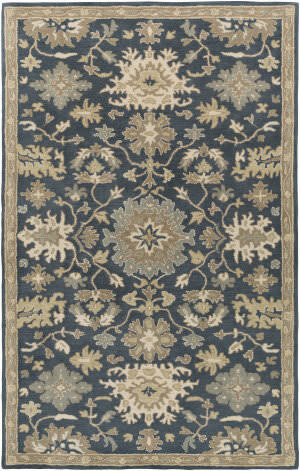 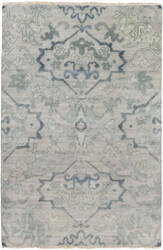 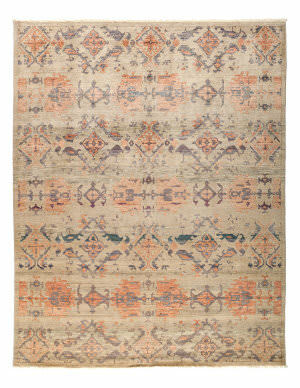 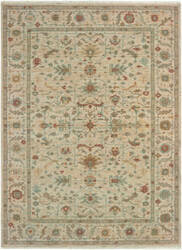 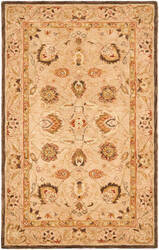 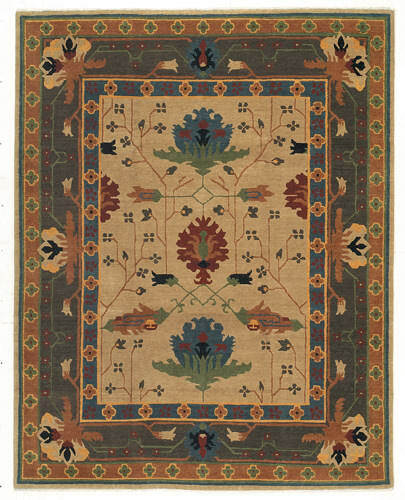 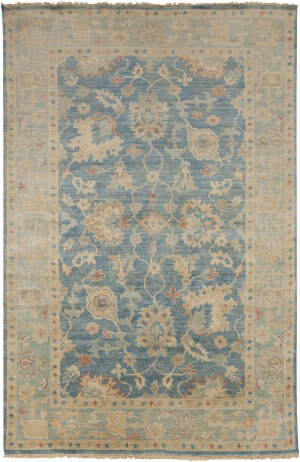 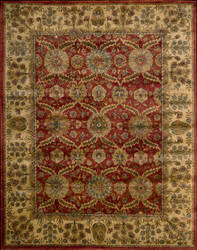 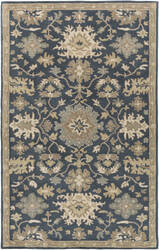 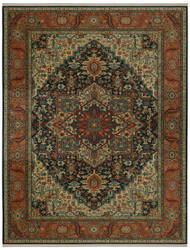 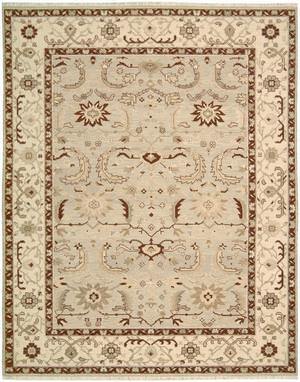 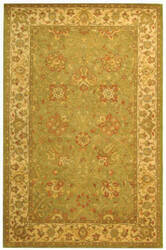 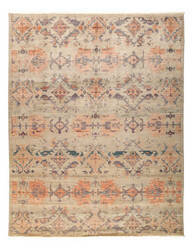 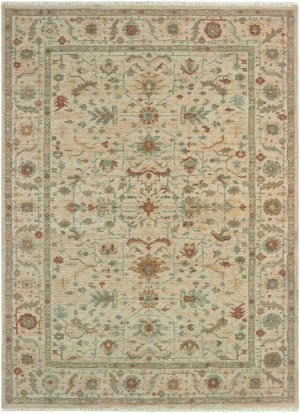 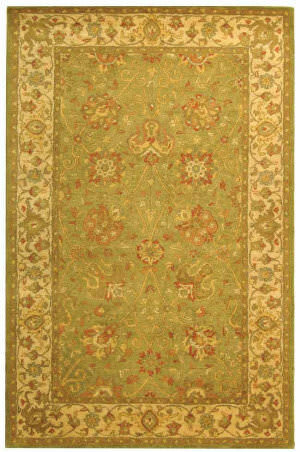 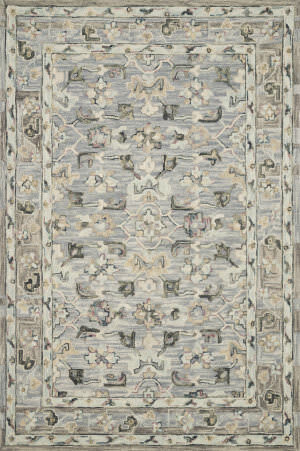 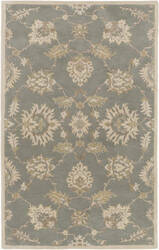 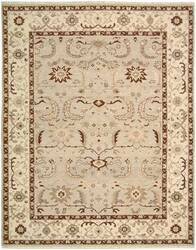 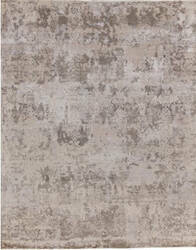 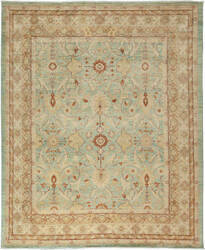 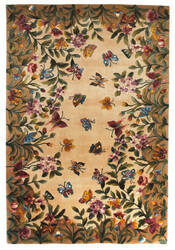 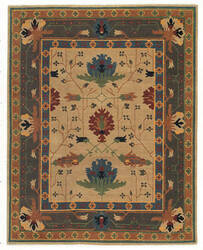 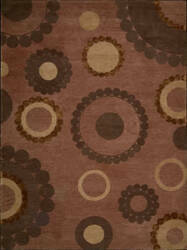 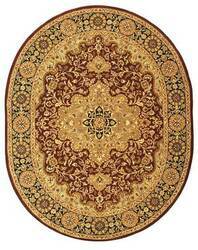 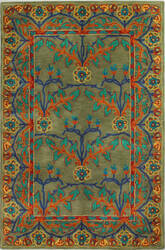 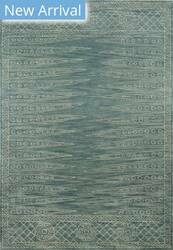 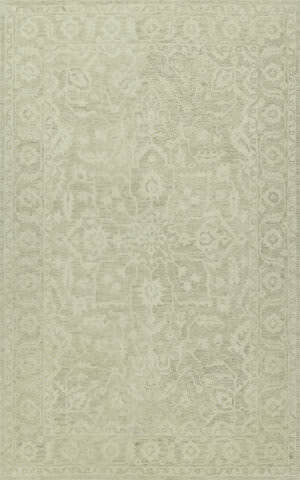 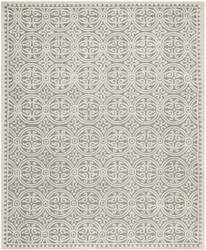 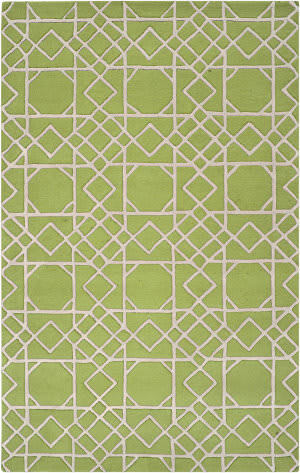 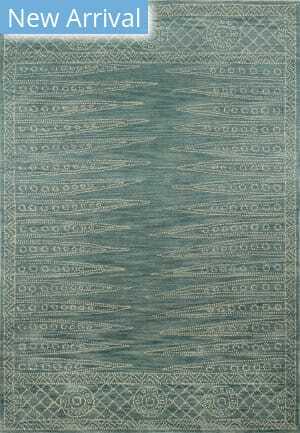 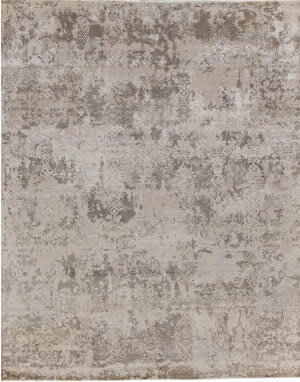 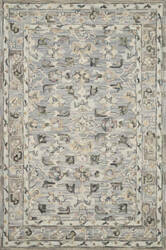 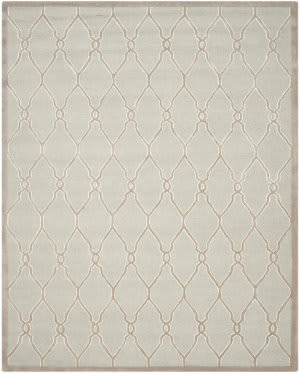 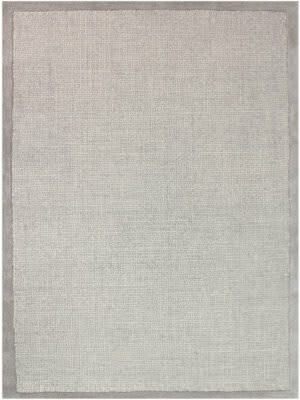 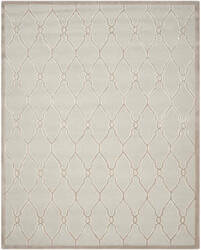 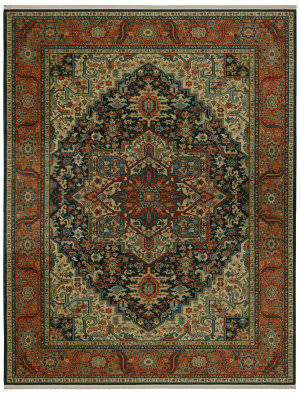 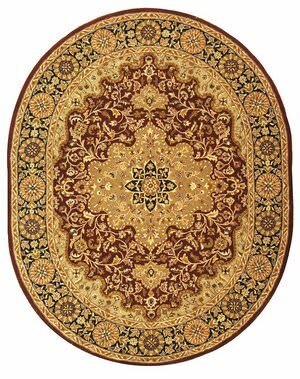 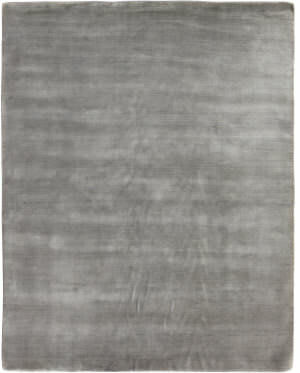 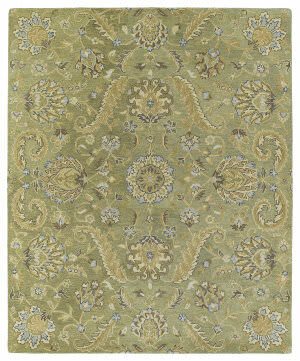 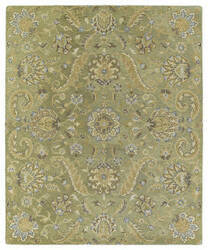 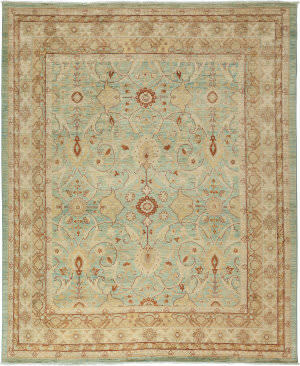 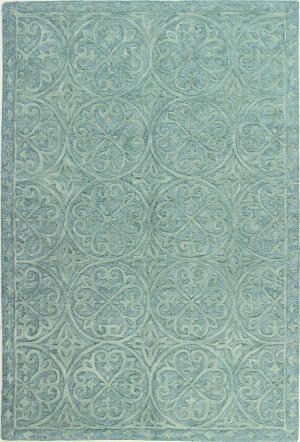 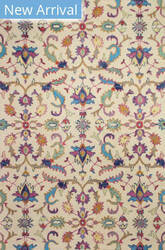 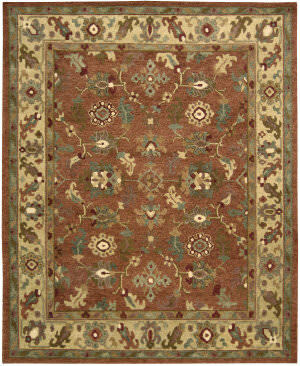 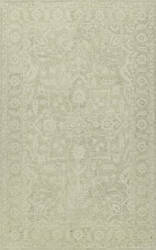 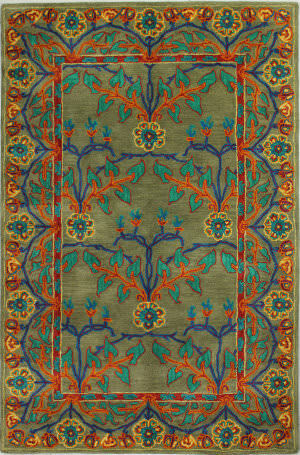 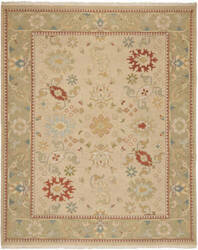 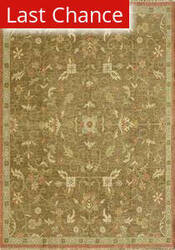 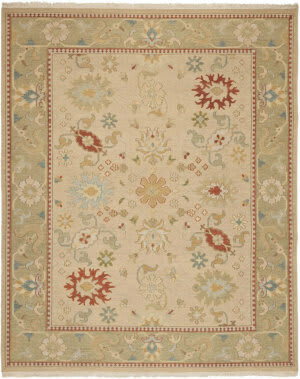 This rug will add a sense of graceful charm to any space.